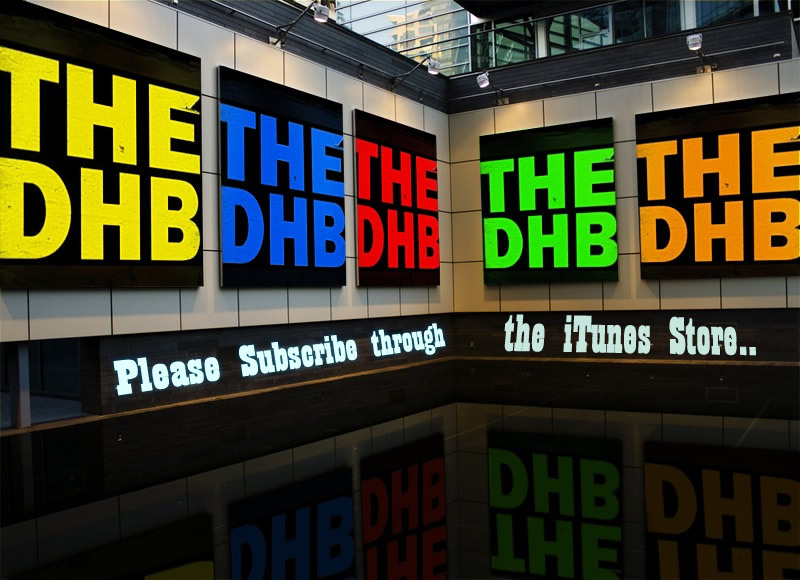 DHB:LIVE! 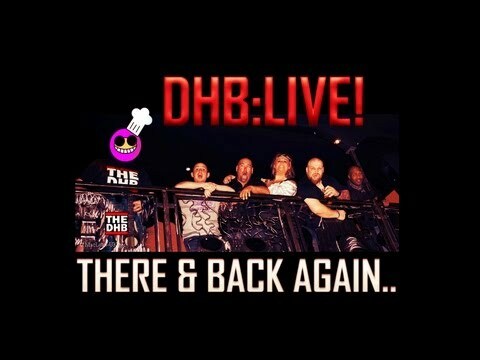 2012 – There & Back Again..
Just to update, all back orders have now been dispatched, we finally got the delivery from the supplier and everything has been sent, once you get them upload some classy pics of you rocking some DHB apparel!! – Mr Pink. DHB:LIVE tickets – SOLD OUT! New ‘Podcasts’ app, available from the iTunes store..
LOTS of you have asked for it, so here it is! The MP3 file of our very own ‘Money Maker Maynard’ aka Slick R.I.C! I’ve got this as my ringtone, and already it’s brought in a good few funny looks.. Click here to download the file.. OOOMRA!! – Scott. New Shirts Available in the Store! Have you seen these yet? Seriously, get your beady eyes on over to doghousebastards.com/store RIGHT NOW, and get one of these beauties before it’s too late! !